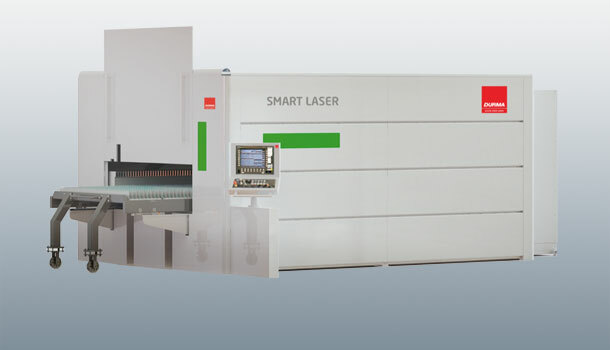 Meet the second generation fiber laser, which will cut faster at lower cost than any CO2 laser at the same laser power. 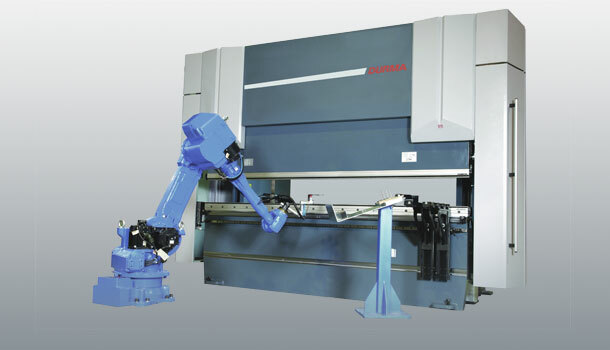 Rethink the way you look at press brakes. 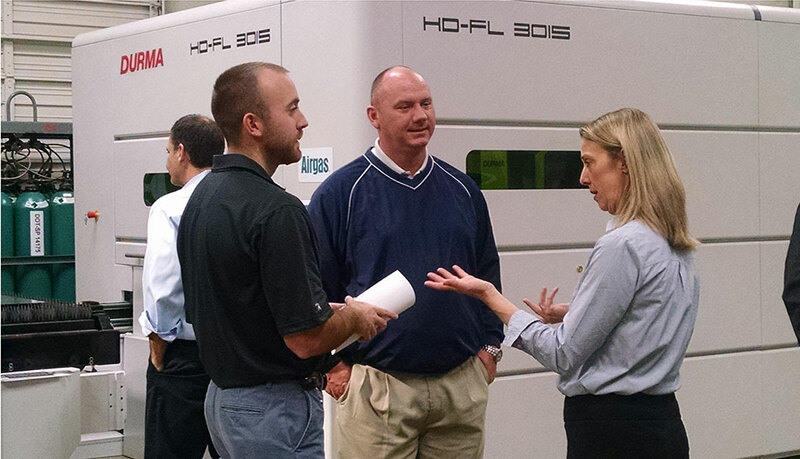 Hybrid operations can save energy and keep costs low. 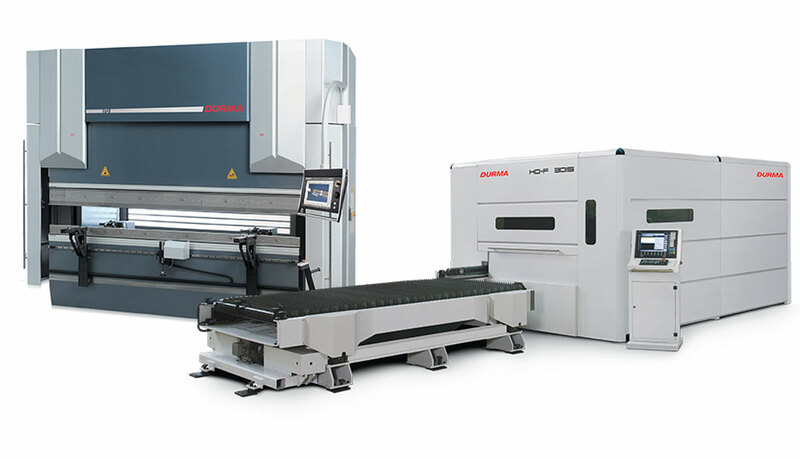 The new generation fiber laser comes with a miniature version packing big production values. 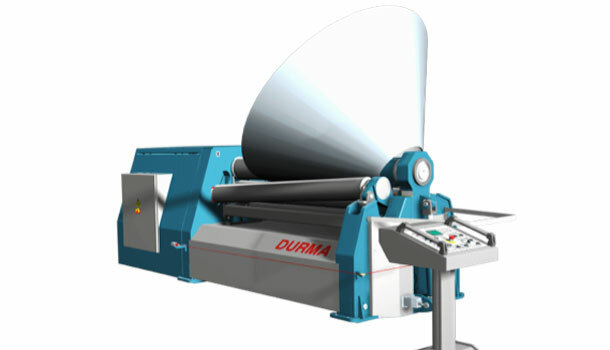 Discover the safer, faster, more productive way to bend plates. 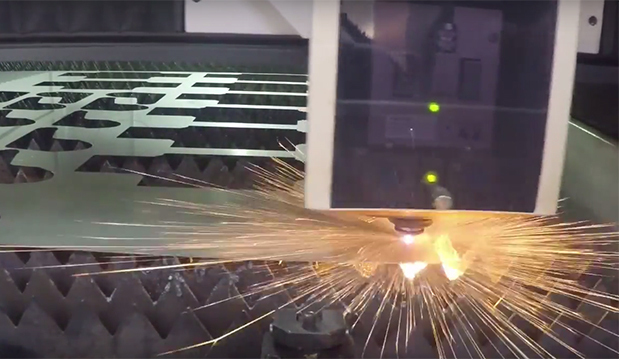 When cutting a grid of squares or rectangles with the fly cutting process, the fiber laser is allowed to turn cutting on and off very quickly without the need for any speed reduction by stopping of the x and y axis. In this process all sides of the squares or rectangles within the grid and “in line” are cut without any speed reduction or Z axis adjustments. Once all lines of the grid in one direction are completed the head can then reposition and cut the next side of the contours along the next line, and continue until the grid is completely cut out. 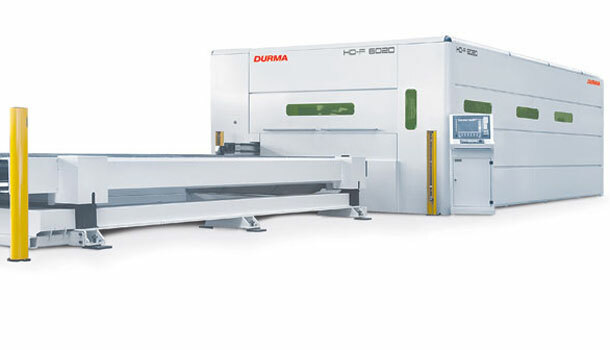 Durma USA opened its doors on Feb. 25 for an open house to get a closer look at the latest in fiber laser cutting, bending, plasma cutting and plate rolling technologies.